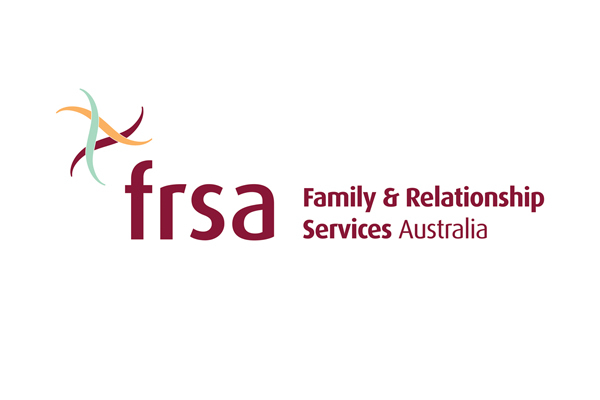 As the national peak body for family and relationship services, Family and Relationship Services Australia (FRSA) is committed to strong policy engagement. 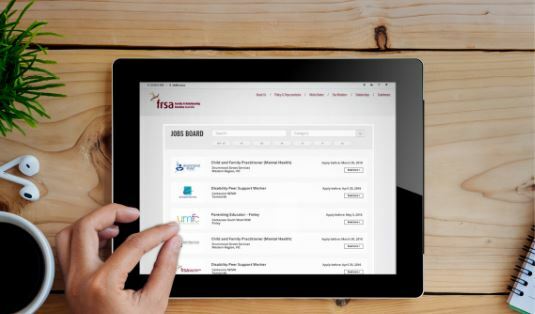 We have a critical leadership role in representing over 180 FRSA Member organisations and supporting the needs and interests of this strong, diverse and adaptable membership and the children, families and communities they serve. 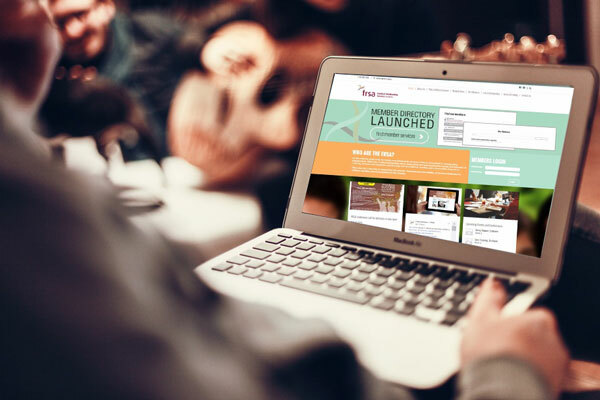 These Member organisations provide family and community services to approximately 400,000 clients from 1,300 outlets across Australia each year amidst an ever-changing fiscal and social landscape. 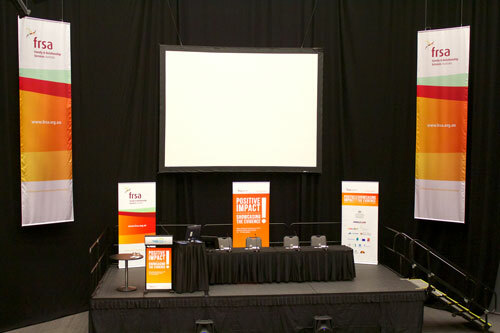 FRSA was established in July 2007 following the decision to a single representative structure. It was identified that the Australian community would benefit from a single, national peak body that would support organisations that provide family and relationship services. Please read more about our history. 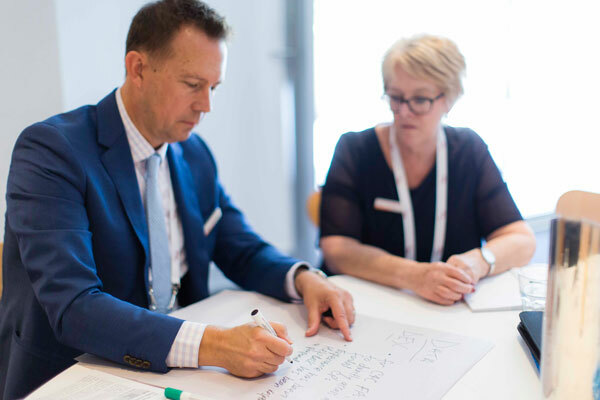 From our establishment in 2007 to today, we have been an active and effective conduit for information flow between our Members (and other stakeholders) and the Australian Government.